Tocayo Imports in San Diego is announcing a huge sale of up to 50% off on our authentic Equipales furniture, while supplies last. 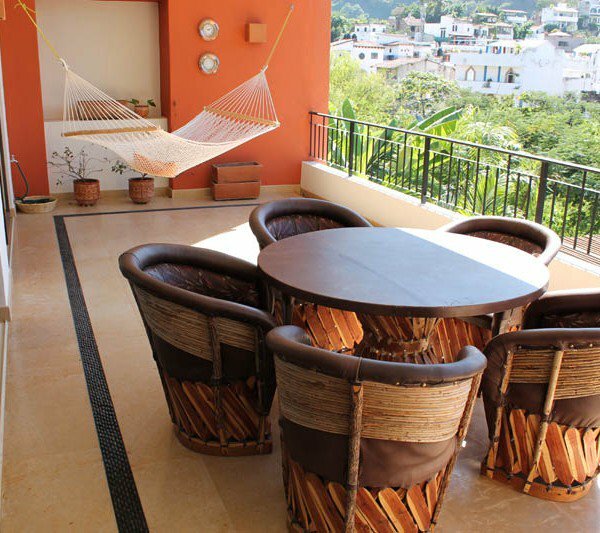 Authentic rustic Mexican furniture from the highlands of Jalisco. They are 100% handmade with genuine leather, rosewood, sweet wood, agave and mezcal plants, and other abundant natural resources. Equipales can be used outside as patio furniture, or inside to give your space an excellent Southwest, rustic, hacienda, or Tulum inspired theme. At these prices, you can even mix and match from the different styles and colors that we have to choose from. Tocayo Imports also offers free delivery in the San Diego area and Free Shipping in the intercontinental US on all individual items. Visit www.tocayoimports.com or call us at 619-512-2260 for more information. 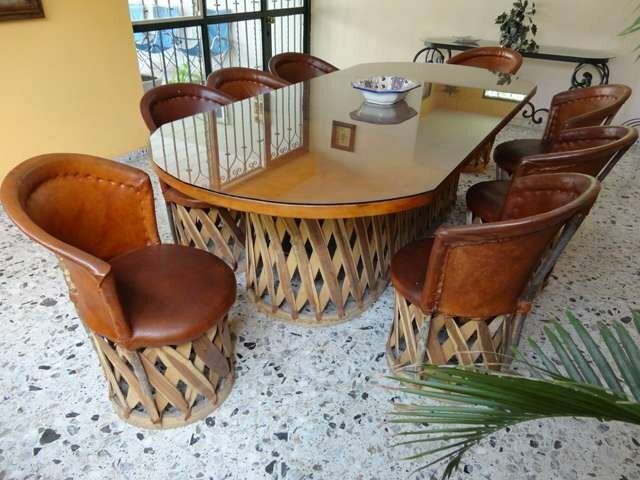 Get the rustic one-of-a-kind look that you've always wanted at the lowest prices guaranteed with authentic Equipales, rustic patio furniture at Tocayo Imports.